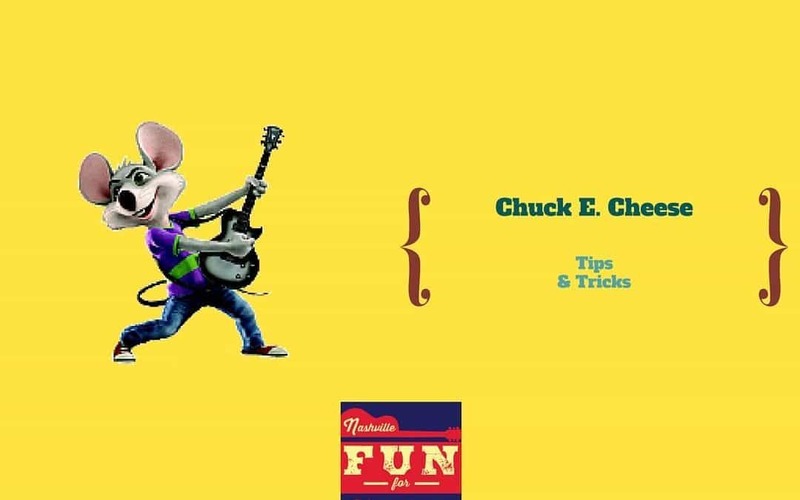 I know you’re probably thinking, “Every parent in creation knows more than they want to know about Chuck E. Cheese!”. And, look, I understand. But I learned one marvelous fact about Chuck E. Cheese several years ago that helped me big time. It is a closely guarded mom secret, but I’m willing to share it with you. Here’s a scenario for you. You and your kids arrive at 10 AM. You probably are the first people there other than employees. Everything (including the bathrooms) is sparkling clean. There is NO line. You have your coupons which allow you to get 100 tokens for not too many dollars. Plus, you can bring the tickets your kids earned at home (for free) playing these online games. It’s far too early for pizza so a moderately priced refillable soda should be all the refreshment you need. You get your pick of tables. Sit anywhere. You like the cushy booth right next to the “Deal or No Deal’ game? It’s all yours. There’s a very good chance your kids will have the run of the place up until around 11:30 when all the birthday party traffic begins. By that time, your kids will be ready to trade in their tickets for prizes. No line for ticket redemption either because most of the crowd is just getting started at that point. So consider giving Chuck E. Cheese another try. It’s a great way to entertain your kids on a Saturday morning or during school breaks and holidays. And take a look at these Reward Charts! Here is a link to all the Nashville area locations. Cost: Varies depending on the number of coins & food – check here for coupons.